Gold Coast 2018 marathon bronze medallist Robbie Simpson is set to race at the Lindsays East District XC Champs this weekend. 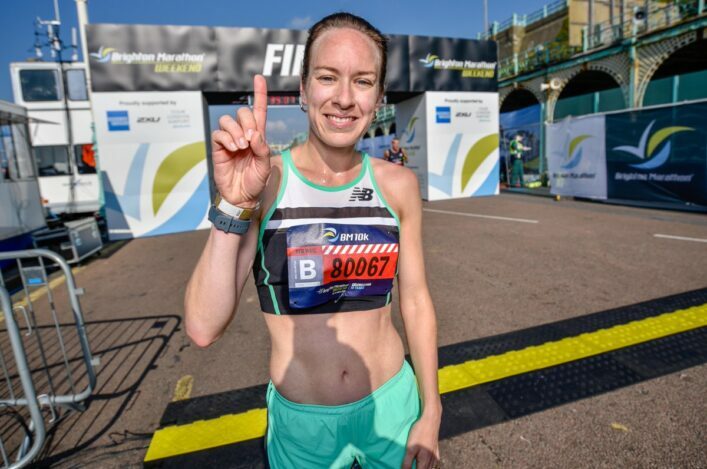 Simpson plans to compete in the event at Balgownie playing fields in Aberdeen as he continues he comeback after a back injury earlier this autumn which cost him the chance to race the Valencia marathon this weekend. 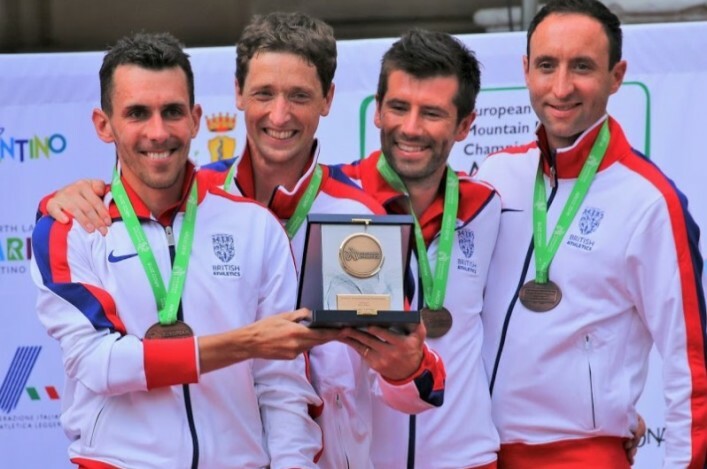 And Robbie, who has a Lindsays National XC silver medal to his name from 2013, could race the big XC event at Falkirk in February en route to a spring marathon. ‘I’m hoping to start testing myself by taking part in a few races the first of which is the East District cross country championships in Aberdeen next weekend,’ said Robbie. ‘Longer term, if everything goes well over the next few weeks, I’m thinking about a Spring marathon. I’ve nothing definite in mind at the moment, but I’m looking at doing one in April. In the meantime I just want to get some good quality training done. 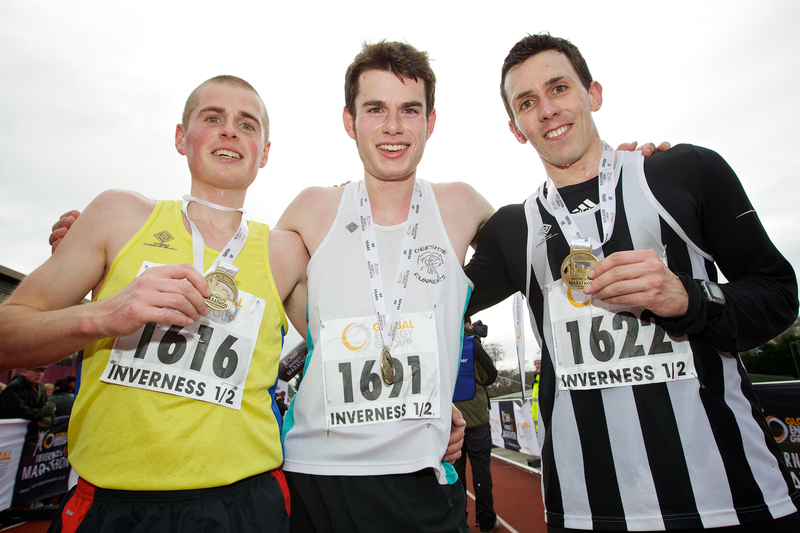 Closer to his home in North-East Scotland, he is keen to tackle the Lumphanan 10km at the beginning of January. It’s a race he has won seven times and last January he set a course record time of 31.13. 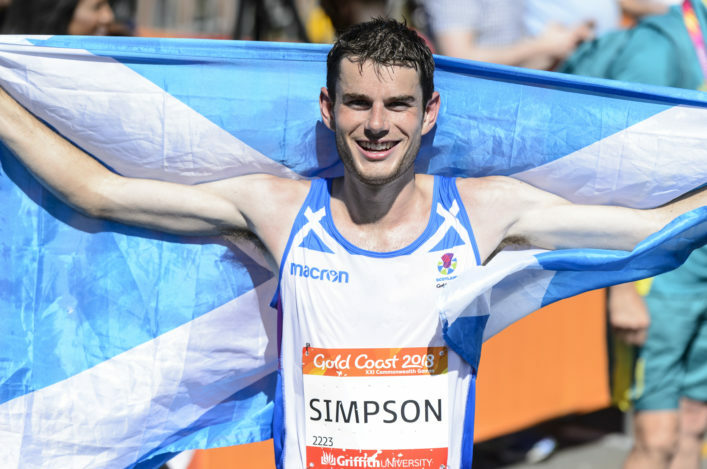 Simpson then plans escaping to the Mediterranean for some warm weather training with Andy Douglas, the Inverclyde AC athlete and Great Britain mountain running international. ‘I’m going to Spain, near Alicante, where I trained last winter and I’ll be there until early February,’ he added.